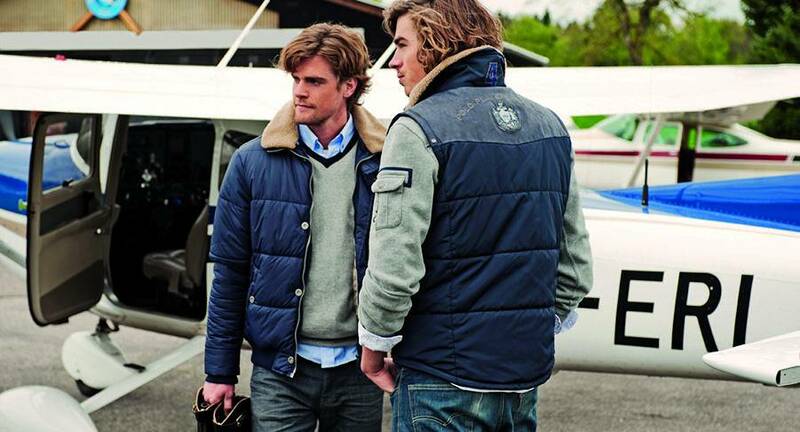 Van Santen & Van Santen is dedicated to offering the very best garments within the polo lifestyle - a sport which is fast, competitive and demanding, but which also represents a specific way of living. The lifestyle of a polo player is characterized by its sportive aspect, exclusivity, stylish taste, international orientation and desire for luxury. During the season, the polo players wander through Europe from London to Deauville, St. Tropez to Sotogrande and Dubai and onwards to Buenos Aires and Florida to play polo in glamorous tournaments.